QBP Revolver Custom Build — WETHEPEOPLE BIKE CO.
Our good friends and USA distribution QBP just built up an incredible custom build featuring our all new 2018 #REVOLVER frame to show off some of their finest products. 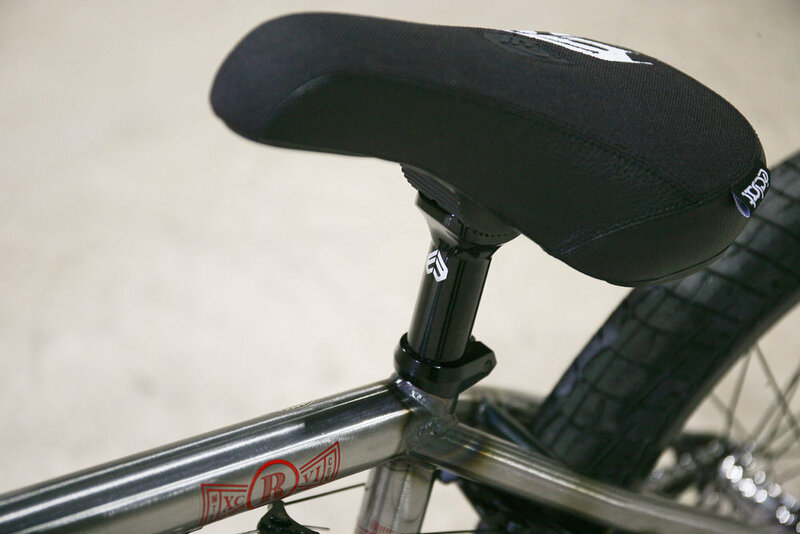 The REVOLVER Frame features a well balanced selection of geometry making it the best all-around frame we could make. Paired up with oversize stays, an invest cast wishbone and 7.5mm thick invest cast dropouts with chain tensioners, this is one badass frame built to shred and rip anything you put it in front of! 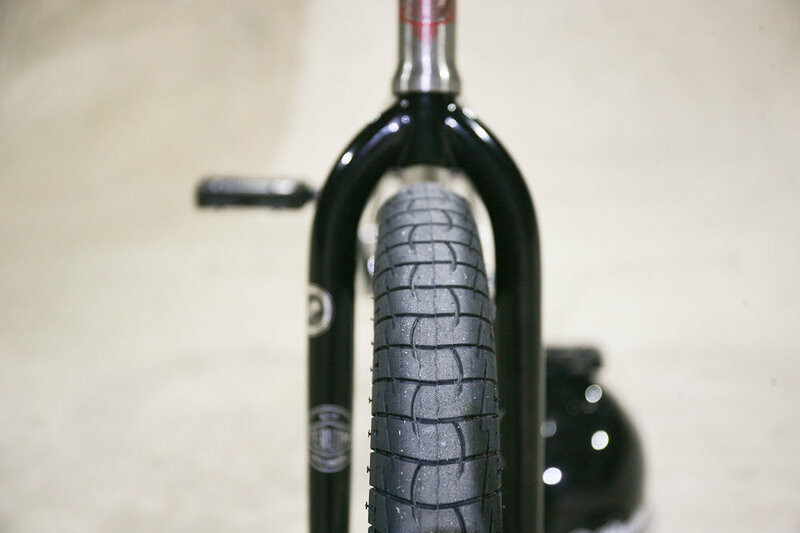 Front Tire: Animal "GLH", 2.35"
Rear Tire: Animal "GLH", 2.35"
THE REVOLVER FRAME IS AVAILABLE NOW WORLDWIDE IN 20.75", 21' AND 21.25". TO LEARN MORE ABOUT THE FRAME CLICK RIGHT HERE.